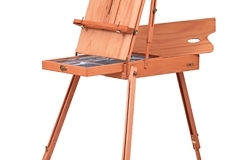 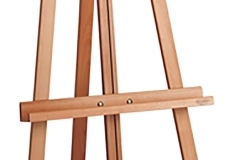 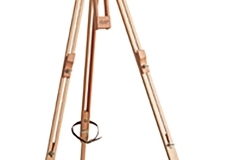 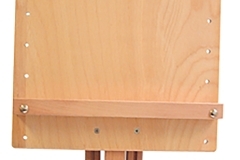 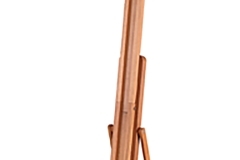 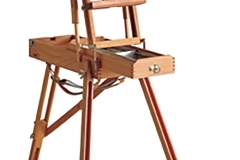 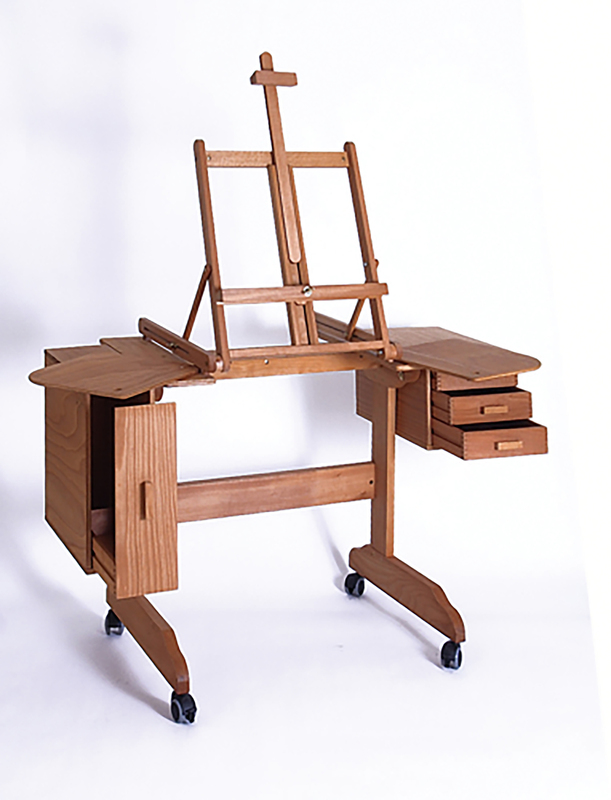 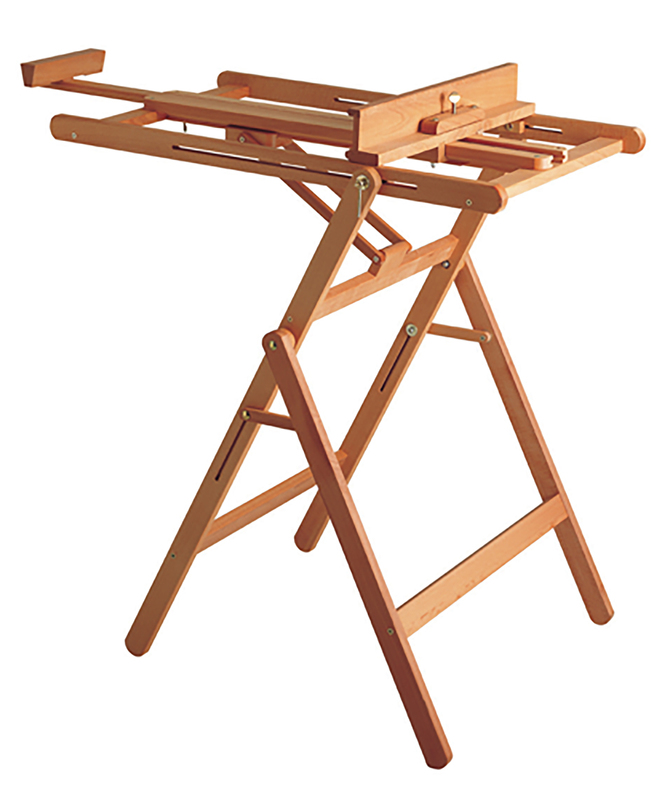 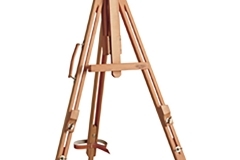 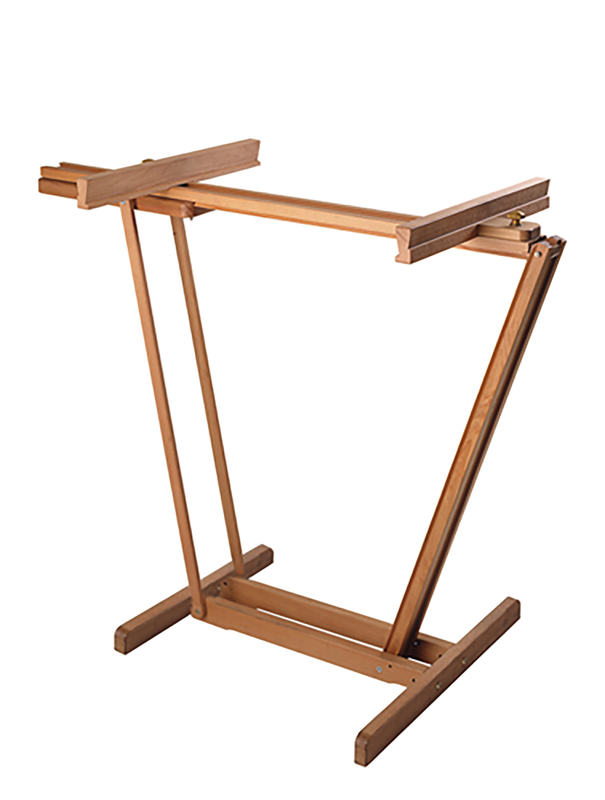 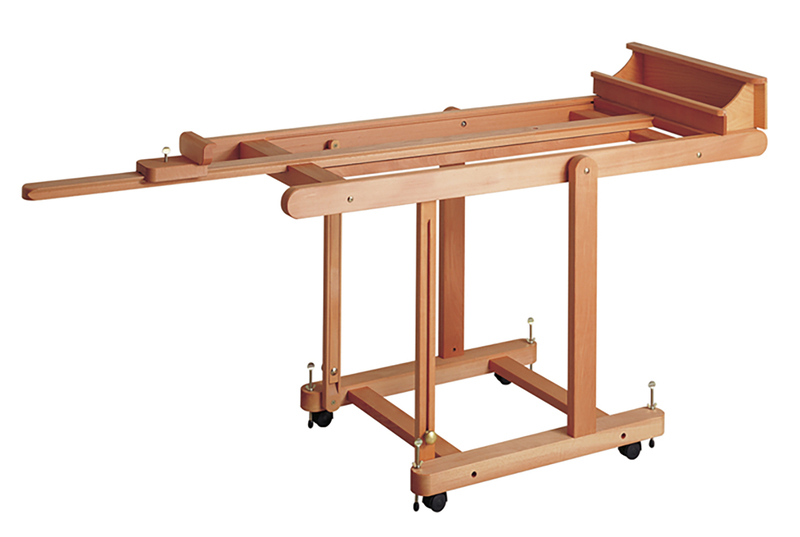 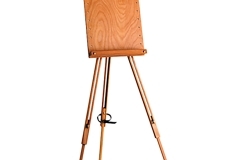 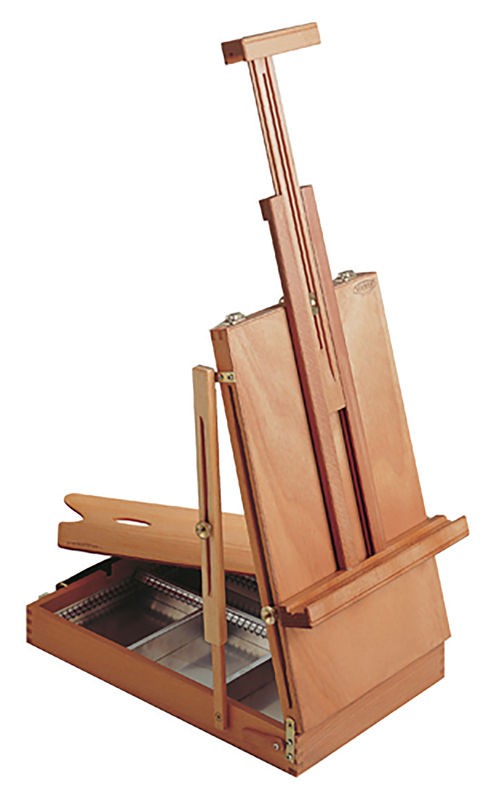 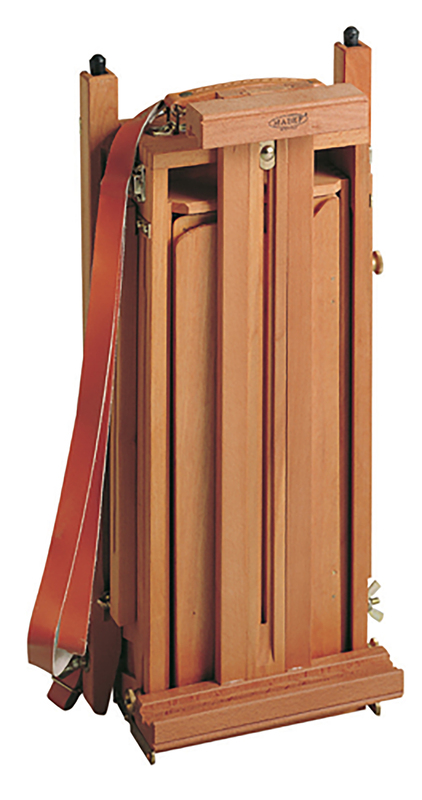 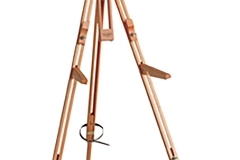 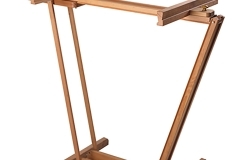 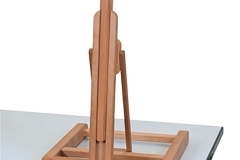 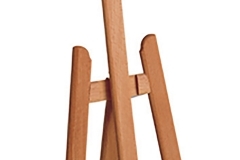 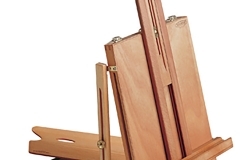 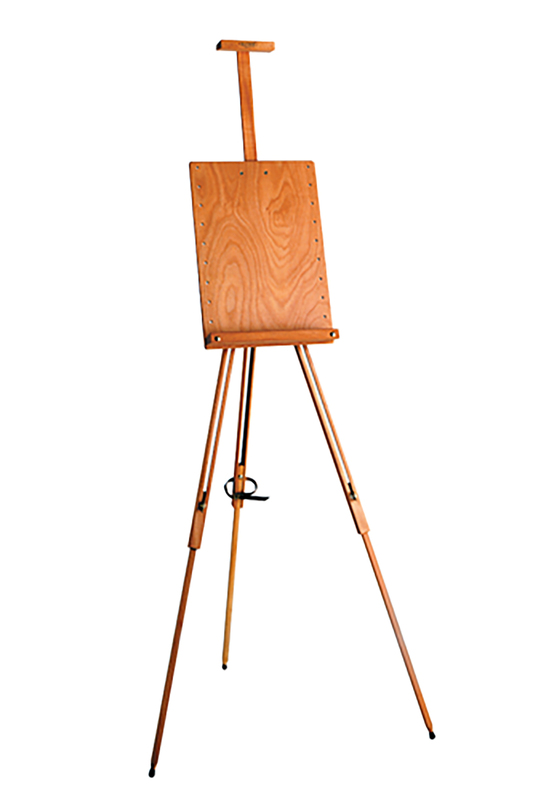 MABEF have been making high quality wooden artist’s easels since 1948 and the name is taken from its founders initials Mariotto Albino Bruno e Figi. 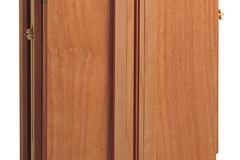 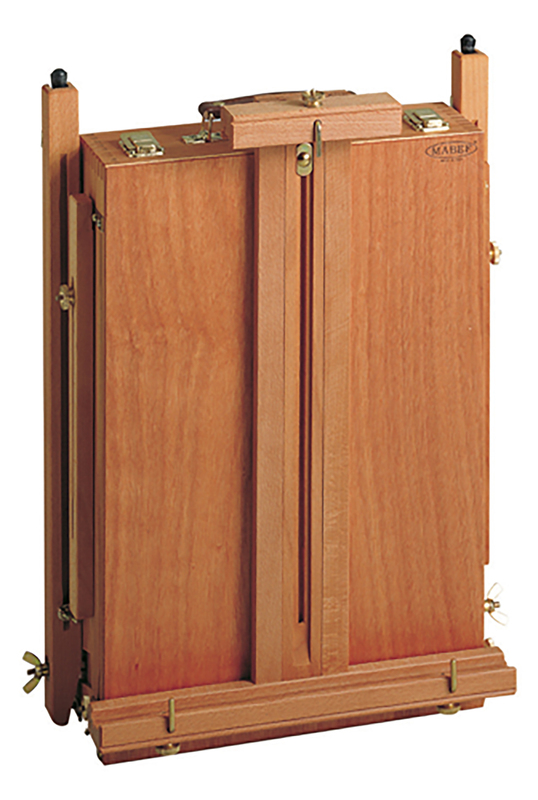 The company was built on a tradition of fine cabinet making and flourished in post war Italy. 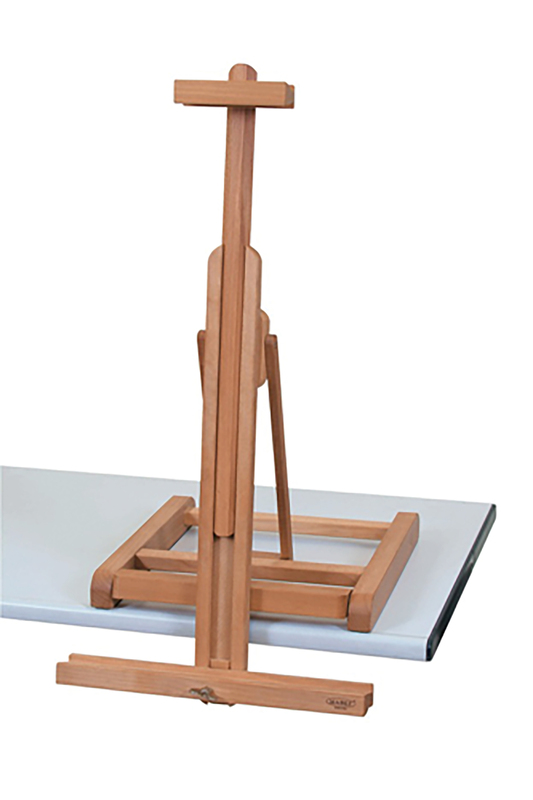 Today, MABEF is probably the most highly respected easel brand in the world and continues to manufacture all of its easels in its factory in Cardano al Campo, Italy. 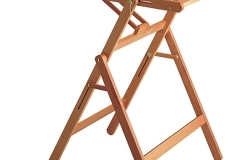 The company has always been family owned and run and the Mariotto family continue to play a major role. 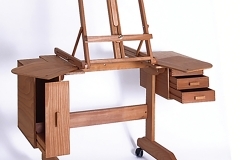 In 2004 MABEF obtained the FSC certification which guarantees that all of the solid beechwood used to manufacture their beautiful easels is sourced from sustainable controlled forests. 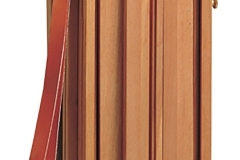 MABEF also recycle all of its waste material by converting the wood scraps into special pellets and then using them to heat the entire factory. 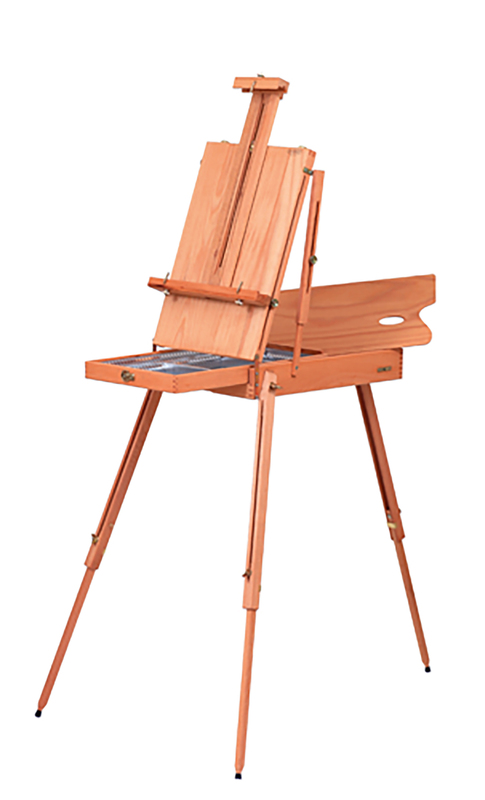 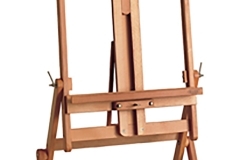 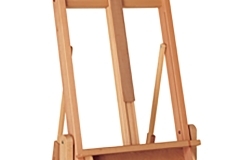 The company continues to innovate and while many of their easels are based on traditional designs, they are still developing new easels to help artists to create and display their works.